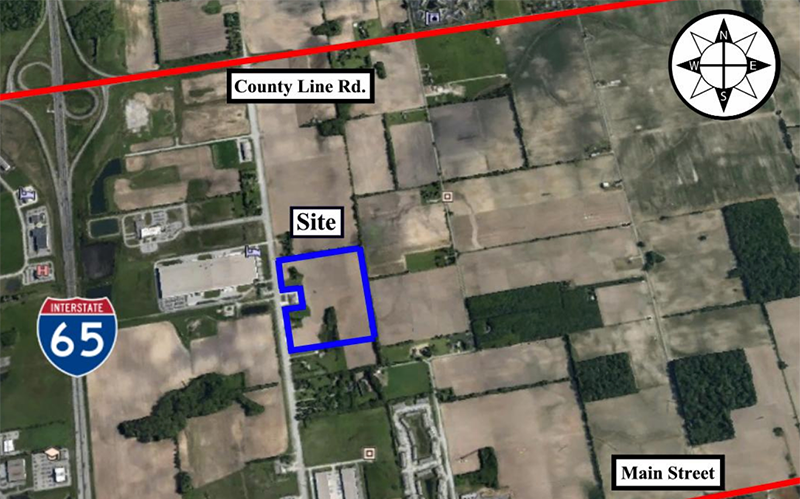 GREENWOOD, IN - A West Coast company that produces fruit flavoring for various food products has selected Greenwood for its new manufacturing facility. The city's Redevelopment Commission on March 19 approved an incentive package for California Custom Fruits and Flavors, Inc. and Berry Good Holdings LLC to build and operate a 65,000-square-foot plant that would make processed fruit for yogurt, bakery fillings and other foods. The company is based out of Irwindale, California. 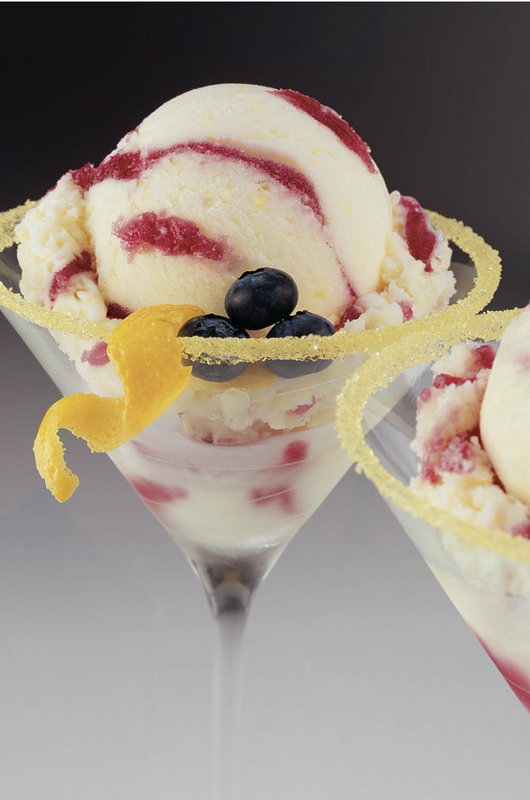 Since 1986, California Custom Fruits and Flavors, Inc. has been developing, manufacturing and providing custom value-added fruit and flavor ingredients to the dairy, bakery, beverage, and food service industries, according to its website. The company said it has the possibility of growing its Greenwood plant to 130,000 square feet on 8.5 acres in the Greenwood Park at 65 South industrial park on Graham Road. In its filing with the city, the company plans to invest $9.25 million in real estate improvements, and approximately $3 million in equipment. “We have a very state-of-the-art manufacturing facility, and we plan to mimic that here in Greenwood,” James Fragnoli, the company’s chief financial officer, told city officials during a public hearing. "We have been working with this company on a Johnson County location for several months. They liked what we had to offer in our community," said Dana Monson, Executive Director of the Johnson County Development Corporation. Greenwood's RDC approved a 10-year $1.3 million tax break for both real and personal property. California Custom Fruits and Flavors will still owe about $1.5 million in property taxes during the abatement period, according to city officials. In their abatement application, company officials said they hope to open by year's end and have 18 jobs paying on average, $17.90 an hour with benefits. They plan to have 24 employees by 2023. We are located in close proximity to most of the ingredients sourced, fruit being the primary ingredient. Having an on-site freezer for this fruit helps to logistically control both quality and cost. Our facility operates with the most modern production equipment, including UHT capabilities. California Custom Fruits and Flavors is a value-added ingredient supplier, with pasteurization being the primary value that it adds to its products, thus ensuring food safety. Our technology places an emphasis on fruit particulate retention. To this point, pasteurized fruit bases are cooled using our proprietary Chilltech® process, maintaining fruit identity and extending shelf life.